Here's an awesome drawing reference guide that shows you how to draw a perfectly proportioned human face in 4 easy steps. Want to get better at drawing human mouths? This drawing reference guide is for you. I love to draw, but sometimes, I am a perfectionist. And sometimes, I am clueless on how something should be done to come out looking the way I want it to. So... My insight. Research, research, and PRACTICE!!! A simple reference guide that explores the difference techniques you can use to create anime characters. Here's a fairly comprehensive reference guide about drawing the human hand. Learn everything you need to know about the foot's anatomy with this detailed reference guide. 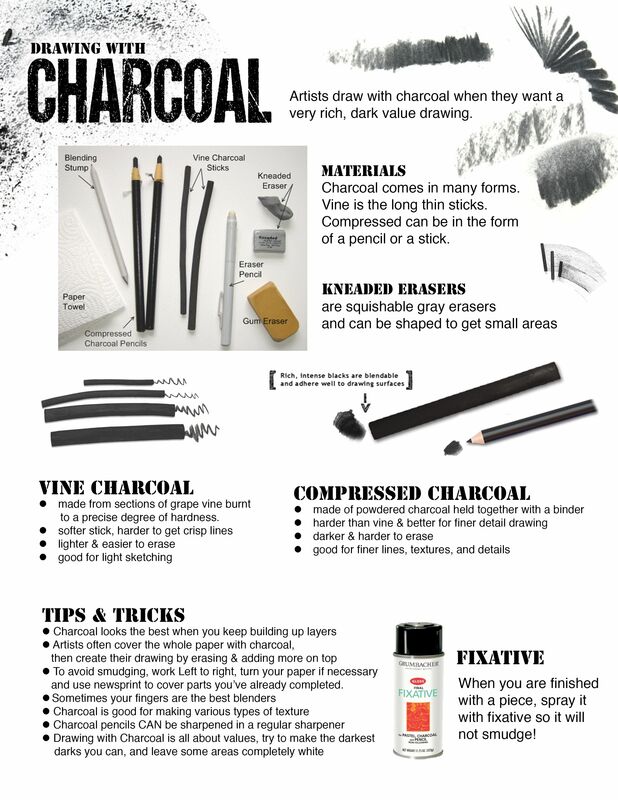 This reference guide explains the different techniques and tools you need to effectively draw with charcoal. This reference guide contains a collection of different lips you can practice drawing. This is one of the most detailed blending reference guides you'll find on the internet. It has alot of great information for graphic designers. If you want to get better at drawing the female torso, make sure you take a look at this reference guide. 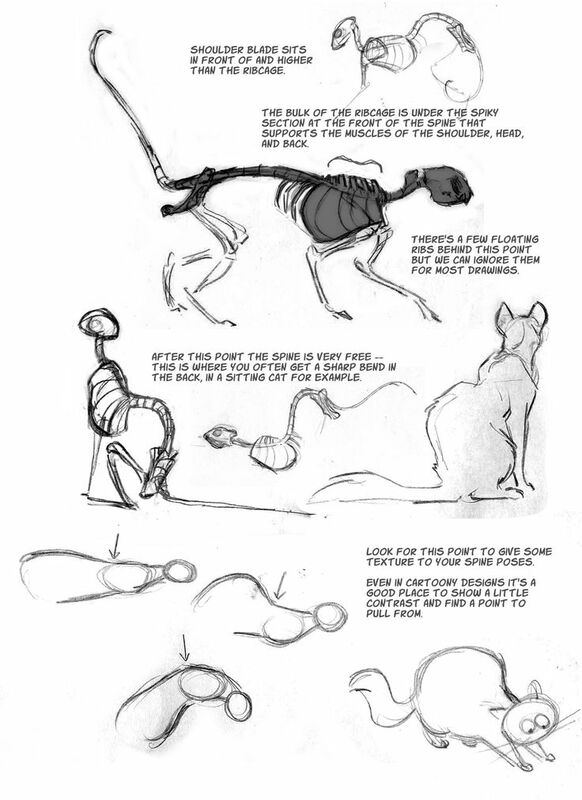 It contains great sketches to help you gain a better understanding of the anatomy. 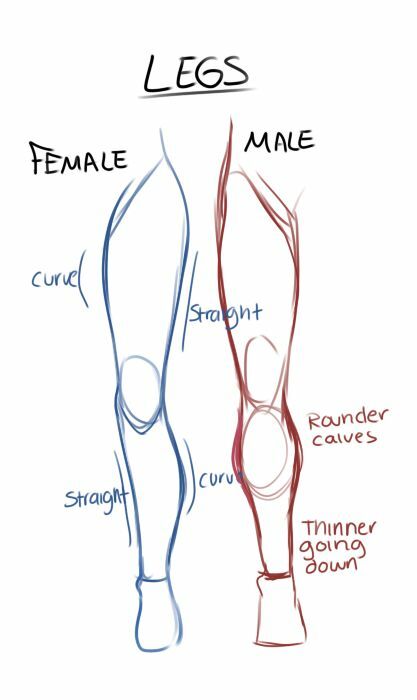 This anatomy drawing reference explains the differences between female and male legs. 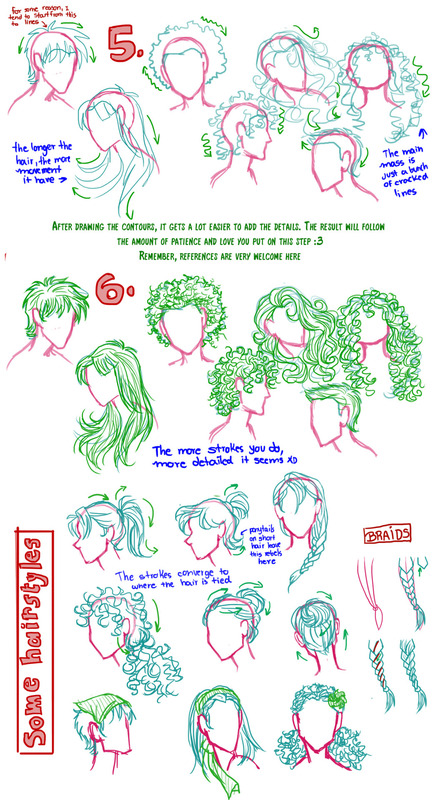 Here's part 2 of the hair drawing reference guide I posted earlier. Enjoy! 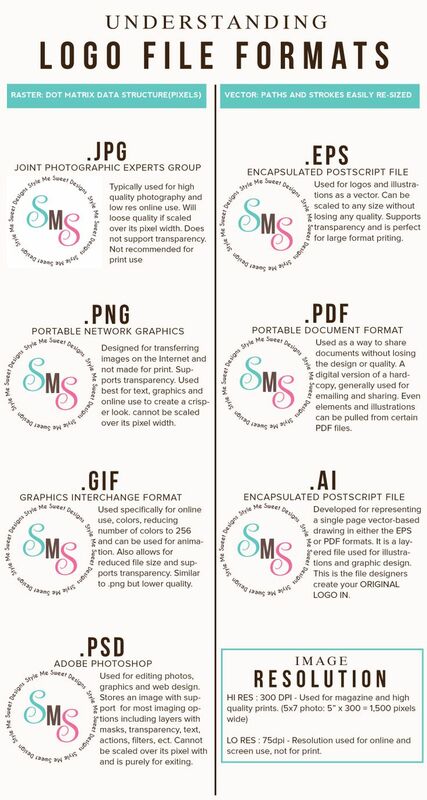 If you're confused about which logo format you should use for your next project, check out this reference guide. It explains everything you need to know about each format. This reference guide explores the anatomy of a cat, including its skeletal structure and fur texture. 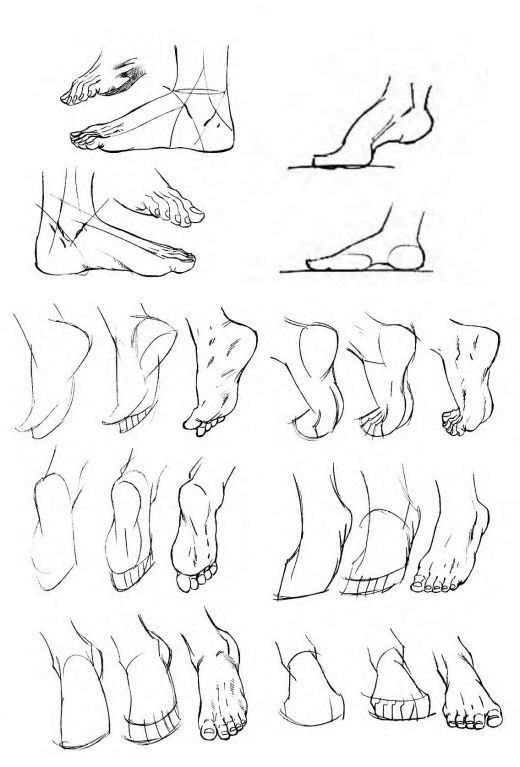 This is probably the best feet drawing reference guide on the internet. Every aspect of the body part is covered in great detail. 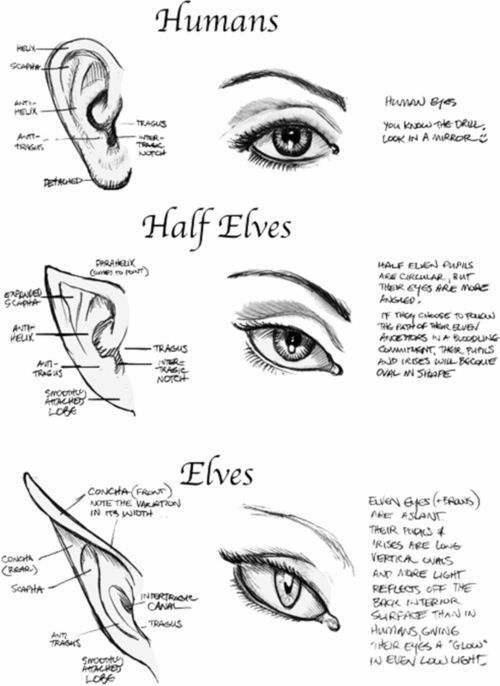 This unique reference guides explains the ways in which you can draw ears on humans, half elves and elves. 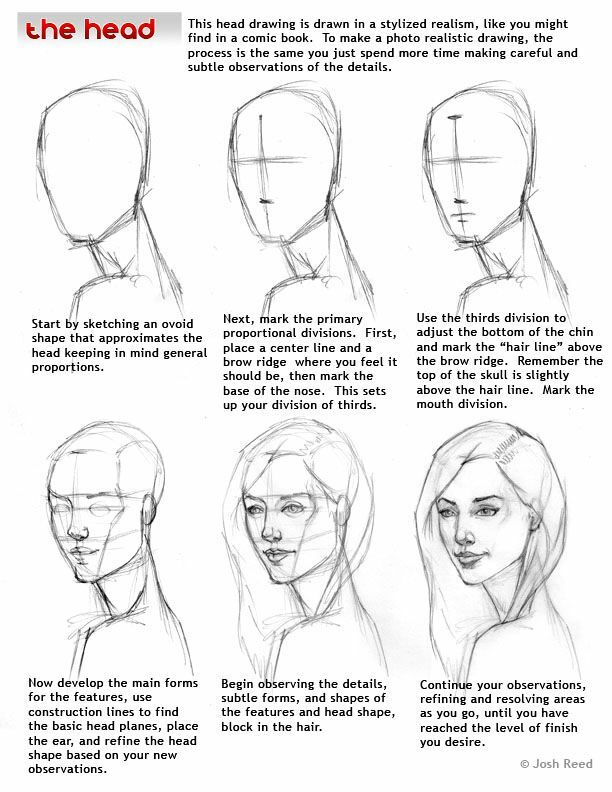 This drawing reference guide shows you how to draw a proportioned face using construction lines and basic geometric shapes. This drawing reference guide shows you how to draw realistic looking eyes in a few steps. 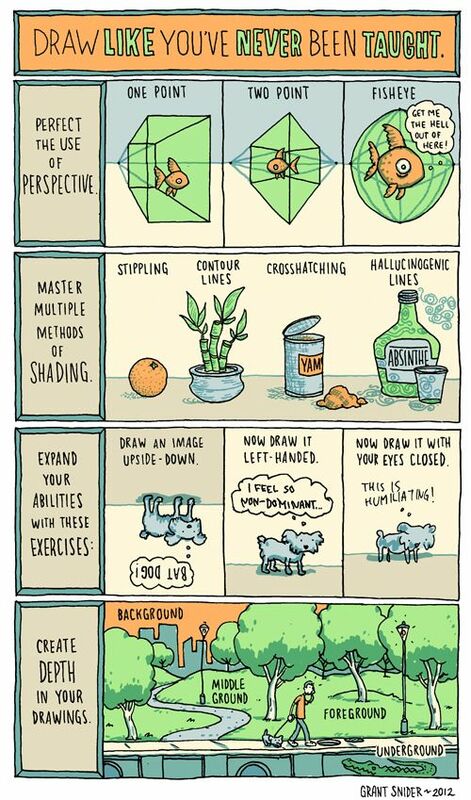 This simple reference guide includes tips about using perspective, shading and depth in your drawings. This drawing reference guide gives you a comprehensive look at the anatomy of cat paws from several angles and orientations. If you're a web designer or looking for a simple guide about website color schemes, this reference guide is what you need. A comprehensive guide that explains how to draw human hands. Learn how to draw different clothing textures with this reference guide. Learn about the basics of drawing hair on male and female subjects with this comprehensive reference guide. This interesting reference guide explains how different colors can have a significant effect your website's conversion. It's a must-see for any web designer. "This time someone asked me to draw shoes! I hope it will help you!" This drawing reference guide is the perfect way to learn about drawing different types of shoes for your cartoon characters or portraits.